Facebook is celebrating their 10 years anniversary, so Facebook team made a special feature called “Look Back” which plays a video of some of your best moments on the social networking site. The video is just a minute long but should be enough to make you sentimental about the good old days. 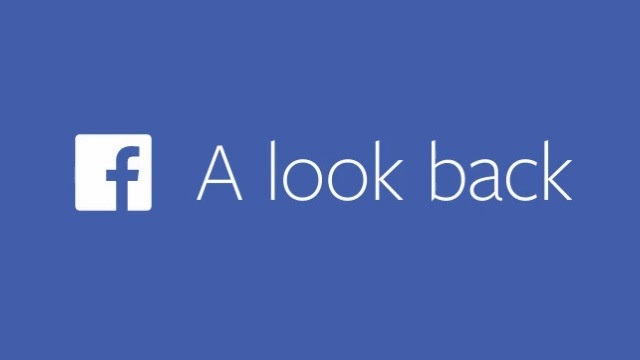 The "Look Back" video tells you when you joined Facebook, shows you some of your first posts, your most liked moments and some of the photos you have shared in the past years. The video can be shared on the timeline of user through the "Share Your Movie" button that appeared on the top right of the page. The shared Look Back video has a default message "Here’s my Facebook movie. Find yours at https://facebook.com/lookback/ #FacebookIs10".